When school is out, COSI is in! 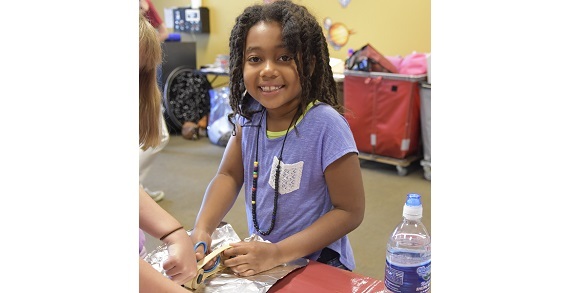 Camp COSI Summer Camps provide the perfect opportunity for campers to stay scientific during summer break. Reservations open to Ultimate and Premium Members on February 7th, and open to Basic Members and all other guests on February 9th! Weeklong camps offered for grades K-8. Each camp includes 2 daily snacks and all supplies. Parents and caregivers, please pack a lunch for your camper. 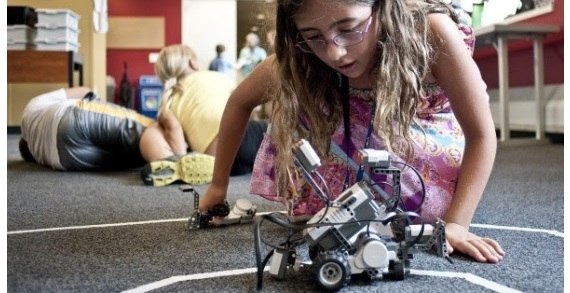 With topics like Robotics, Amusement Park Science, and Space, there is sure to be something for every camper! 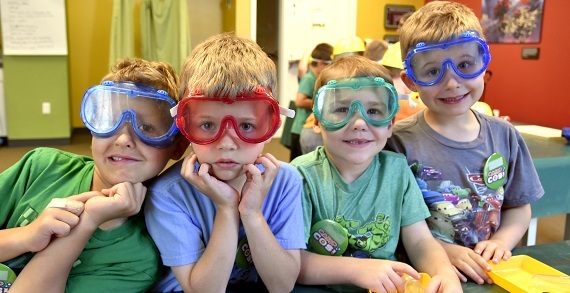 *Amusement Park Science Camp = $375 Members, $405 Non-Members. **High School Camp Participants may purchase single day sessions, or a full week experience.